The history of the International Star Class is perhaps the richest of any racing keelboat in the world, and much of that history has been written in South Florida. It’s now time to update that history with a new classic – the Star Winter Series. 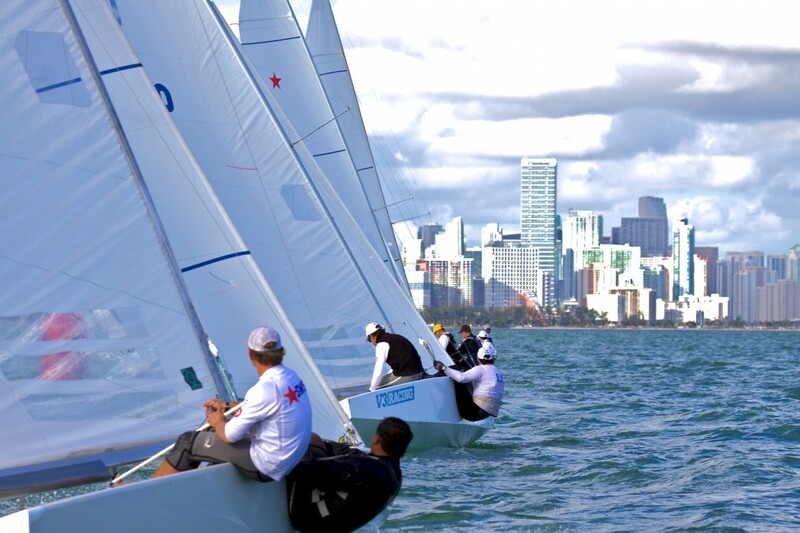 For half a century, the world’s best sailors have brought their “Starboats” (as their crews call them) down to the beautiful waters of Biscayne Bay for the best in competition and ambiance in one of the world’s premiere sailing and vacation destinations. 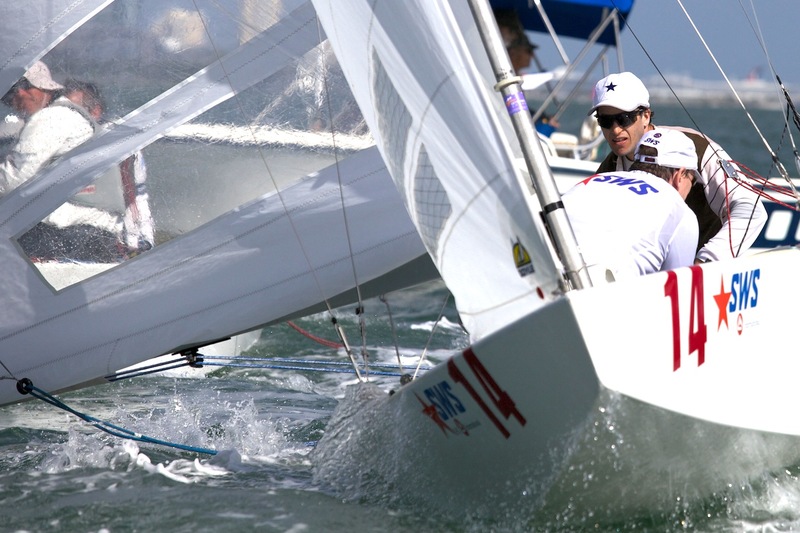 With the Olympic Era over (for now), used Stars are a great value for sailors looking for a fabulously rewarding boat to sail in a class with legendary competition. A stunning performer in all conditions, the Star is a surprisingly good value for any two-person team, and with one of the sport’s best-organized Classes, boats hold their value exceedingly well. For a wealth of information on the history and design of the Star, check the Star Class website. 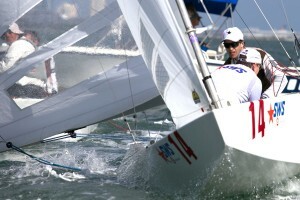 Beginning in 2012, Starboat owners and crews will be able to show off their Stars during the inaugural Star Winter Series (SWS). Four weekends plus the 4-day Star Midwinter Championship makes the SWS the most intense winter series anywhere, designed to maximum racing time while minimizing hassle and expense. 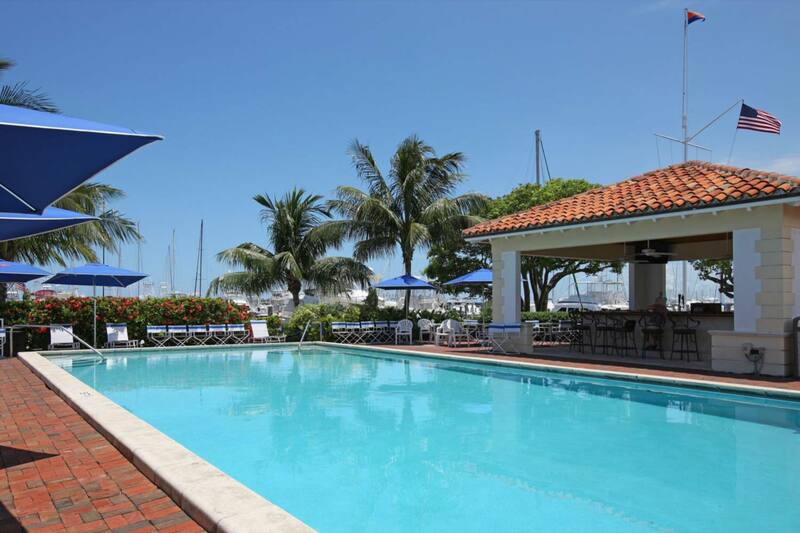 Store your boat all winter long just meters from host Coral Reef Yacht Club, and get up to 20 days of sailing between November and March. There’s easy launch, easy haul access and assistance with every step of the process up to a full concierge service – you decide. 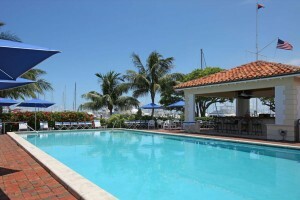 Stay at a five-star spa or an economy hotel – you have the luxury of both in nearby Coconut Grove. The Stars come out in winter. You should be here, too. Click on StarsInMotion for more information on logistics, prices, support, and charters.  Go to StarDates for the schedule and NOR links.